Tech5 specialize in IT and Network solutions and support. We have over 21 years of expert experience from simple computer repairs to advanced networking, data, server, voice over ip and infrastructure management. Tech 5 Group provides broadband wireless internet services, hardware, software, off site backup, VPN's and more to businesses across South Africa. 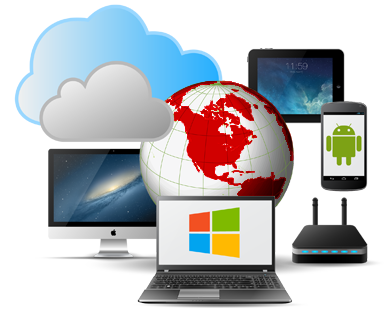 Tech 5 Group can take care of your workstations, servers, antivirus, internet and email requirements. Peace of mind that your IT is taken care of and reduce your IT costs affordable maintenance plan for your PC.